As the winter months sneak up on us, the cold air and need for holiday coffee beverages can leave our skin feeling more parched than usual. 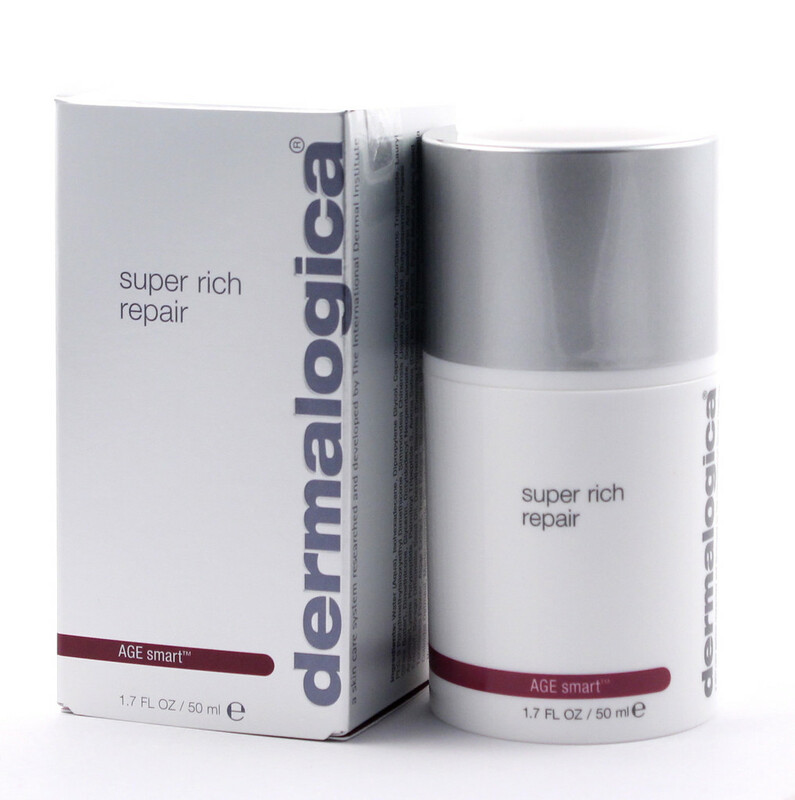 Luckily we have your skin’s new best friend: Super Rich Repair by Dermalogica! This moisturizer is built to handle harsh weather conditions and combat dry skin while simultaneously stimulating collagen production. As part of the AGE Smart line, not only are you keeping your skin supple and replenished, you’re also fighting against free radicals to keep your complexion clear of signs of aging.